The Neighbors Have Better Stuff! It's true! 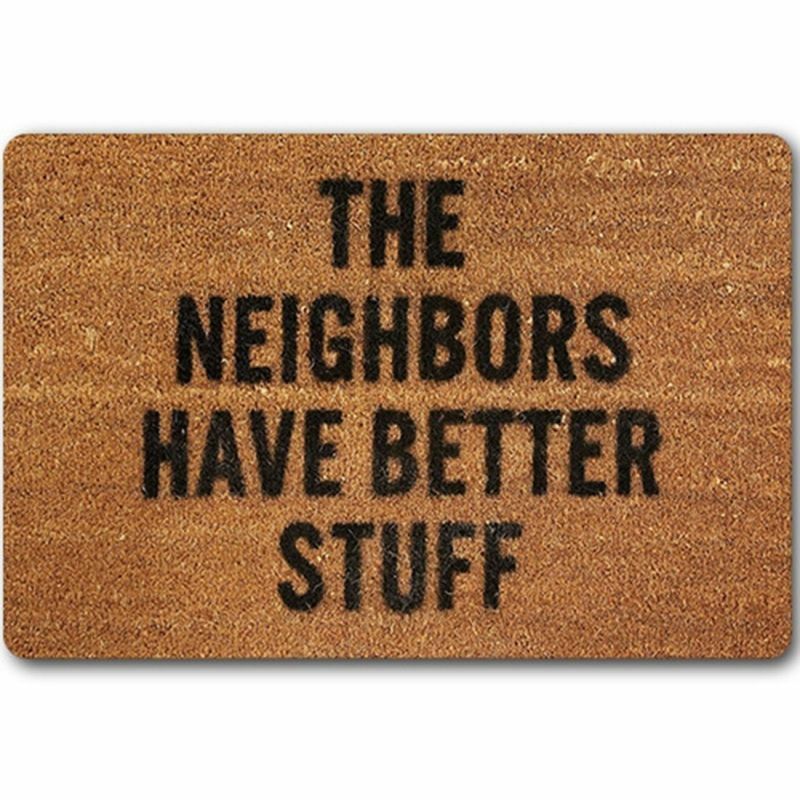 This doormat would make it pretty clear, wouldn't it?